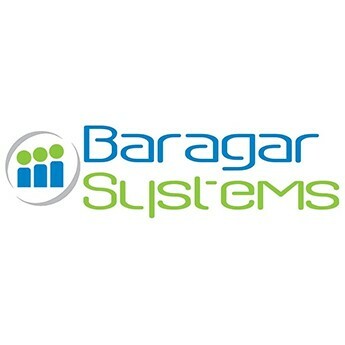 Located in the Oceanside community of White Rock in British Columbia, Baragar Systems is a Canadian company that has been serving the needs of School District administrators since 1981 with custom planning software. Turnkey – there is no time or cost to implement or support our software from IT departments in School Districts. What-if scenarios – dynamic changes can lead to conversations and collaboration amongst District departments, for tackling complex issues. Annual enrolment projections – one 15 year set completed for you, for each school, by program and for the entire District. Unique data sources – some of which are proprietary. The sources are Federal, Provincial and from local levels. They include current birth, population and preschooler data for each school, multiple years of select data to support historic and trend analysis. Annual software upgrades and customized data – including new software features, map updating, boundary changes, data costs and acquisitions, data verification, and address cleansing of student information. Credibility and Transparency – our solutions are often utilized in public consultations, trustee meetings and in District meetings with the Principals.